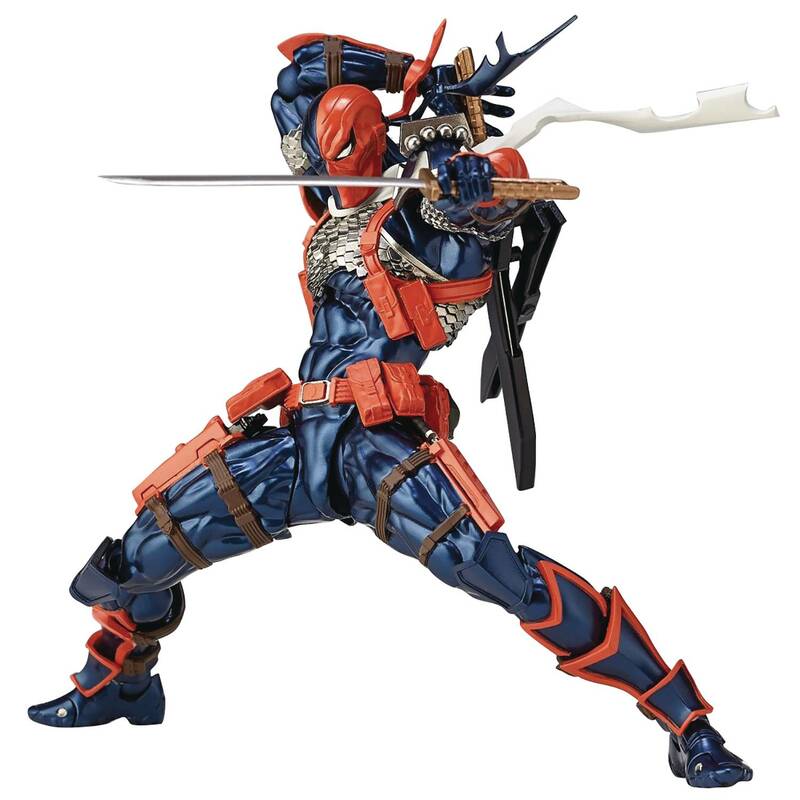 Produktinformationen "AMAZING YAMAGUCHI NO 11 DEATHSTROKE ACTIONFIGUR"
From Kaiyodo. 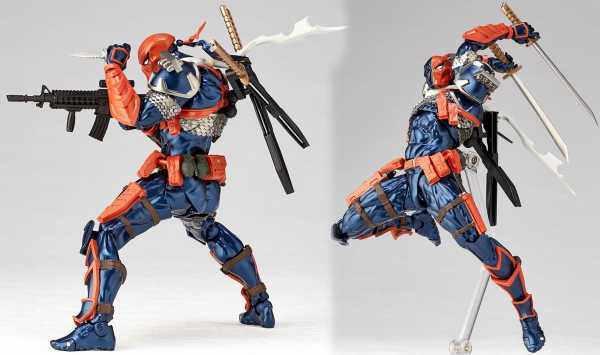 DC Comics' legendary Deathstroke smashes into Kaiyodo's Amazing Yamaguchi action figure lineup! With his characteristic powerful build and wide range of equipment and weapons, this villain is a force to be reckoned with! An upgraded joint system and an incredible 46 points of articulation makes it possible for him to get into just about any pose you can think of, and to wield any of his weapons with ease! Metallic paint makes his distinctive colors really stand out, and all of his weapons are carefully sculpted too. Weiterführende Links zu "AMAZING YAMAGUCHI NO 11 DEATHSTROKE ACTIONFIGUR"
Kundenbewertungen für "AMAZING YAMAGUCHI NO 11 DEATHSTROKE ACTIONFIGUR"